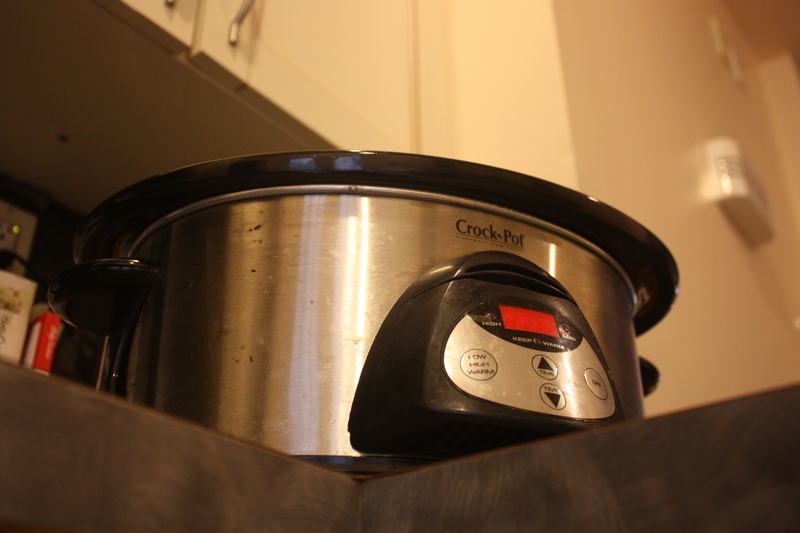 Crock pots are great aren’t they? My human loves to make slow cooked seafood chowder in them. Problem is his recipe varies every time he goes out. Trout, redfish, snapper, shark, pompano, shrimp, blue crab, clams, scollops, potatoes, onions, mushrooms, garlic, oregano, and mushroom soup all find their way into the pot from time to time. Perfect for a lazy human like me. And that sounds amazing!